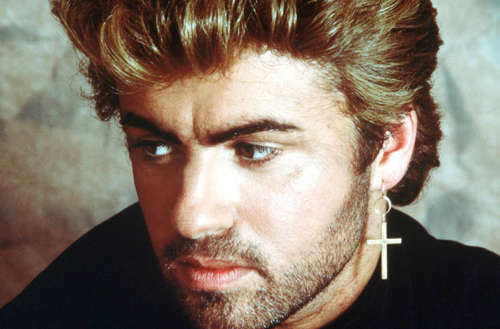 George Michael died almost exactly one year ago. Of course, we miss him, but after his death, lots of good things came out about him. For example, he was a secret philanthropist. And now, we’re finding out what George Michael politics were — not only did he perform a number of benefit concerts for good causes, he was apparently a member of the Young Communist League. Shortly after his death, Rob Griffiths, the General Secretary of the Communist Party of Britain said that Michael had joined the League under his real name, Georgios Kyriacos Panayiotou. One of the most famous examples of George Michael’s political activism is when he performed a free concert for nurses of the National Health Service (NHS), the organization that handles socialized healthcare in the U.K.. When his mother died of cancer in 1997, he always remembered the nurses who took care of her in her final days — and put on a special thank you concert in 2006. That wasn’t the extent of his anti-Iraq War statements. His 2002 song “Shoot the Dog” (below) is highly critical of then-Prime Minister Tony Blair and then-president George W. Bush. He even called Blair “more arrogant” than Margaret Thatcher for endorsing the Iraq War, despite public opinion being highly against it. 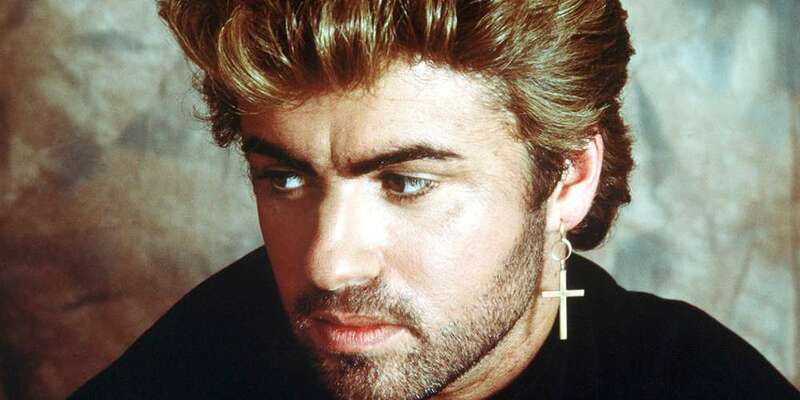 As Griffiths mentioned, George Michael — then still in Wham! — did indeed perform a special benefit in support of the Miners’ Strike of 1984-85. It’s worth noting, there’s a gay connection to the Miners’ Strike. When then Prime Minister Margaret Thatcher announced that a number of mines would be closing, putting 20,000 miners out of work, the National Union of Mineworkers went on strike. As the LGBTQ community aligned itself with the miners, it formed a coalition between the queer community and labor unions — and the miners returned the favor. Miners’ groups started supporting and endorsing Pride events. This led to the Labour Party, the left-wing political party in the U.K., committing to supporting LGBTQ rights in 1985. And when the no-promo homo law Section 28 went into effect in 1988, miners joined forces with LGBTQ activists in fighting the bill. This Christmas, light a candle for George Michael — and may we see another like him soon.